Children’s charity Dreams and Wishes has secured funding to support children from across South Wales who are living with life-limiting conditions – thanks to a renewed charity partnership with Thomson Airways. Staff at Thomson Airways’ Cardiff Airport base have donated almost £30,000 since the partnership began in September 2015, and the airline has confirmed donations will continue for a further year. Money is raised in a variety of ways by Thomson pilots, cabin crew and ground staff based at the airport – from bake-offs to bungee jumps – and complements contributions made by passengers on the airline’s Cardiff-bound flights. Donations to date have helped Dreams and Wishes offer long-lasting memories for children and their families, and to provide specialist support for bereaved families. Launched in 2011, Newport-based Dreams and Wishes provide family-led care for children and young people from across South Wales. 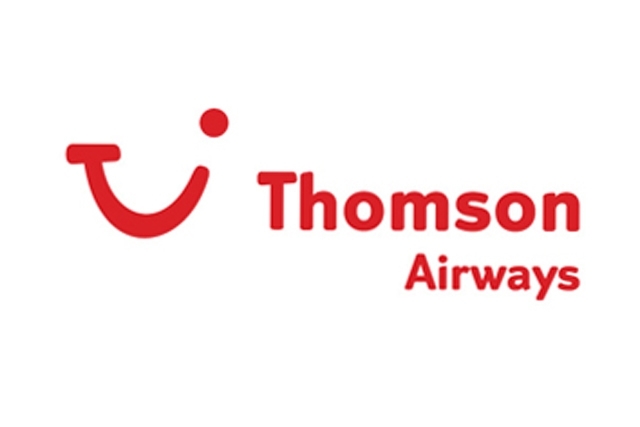 Following the announcement, Tony Curtis, Dreams and Wishes’ Executive Chairman, said: “We are very proud, and very lucky, to be the beneficiary of such generosity from Thomson Airways. Maria Morgan, Thomson Airways’ Cabin Service Delivery Manager based at Cardiff, said: “The work that Dreams and Wishes do is so deserving of support, and we are delighted to be able to do so by providing funding for care and support for families who need it most.